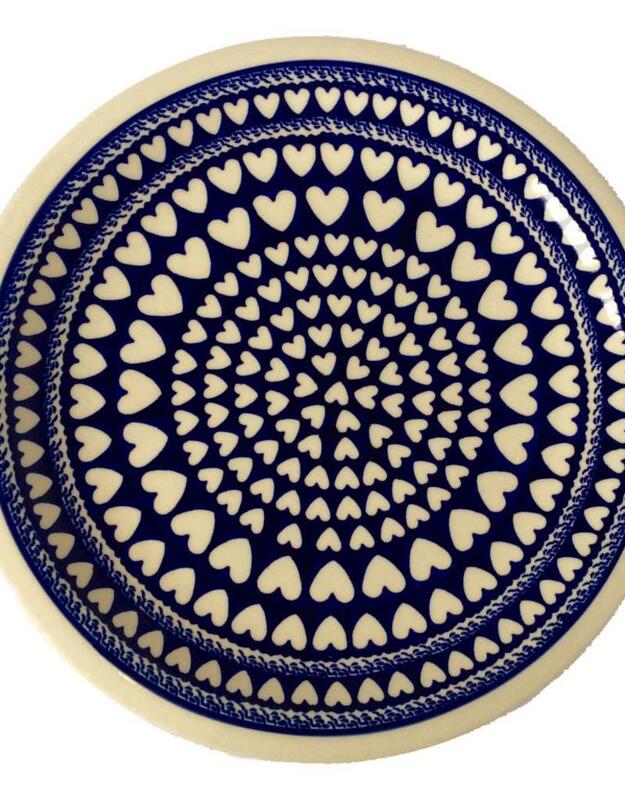 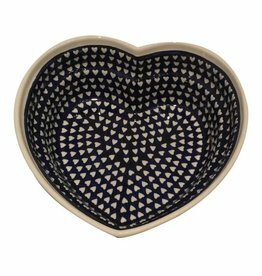 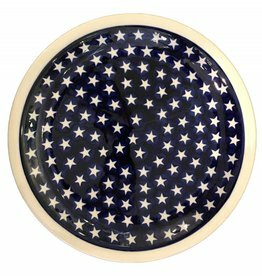 Dinner Plate - Dark Blue with White Hearts - 10¾" x 1"
Beautiful Polish pottery heart dish. 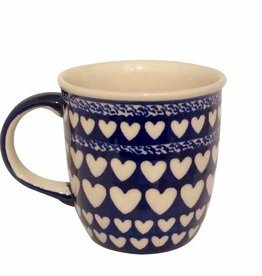 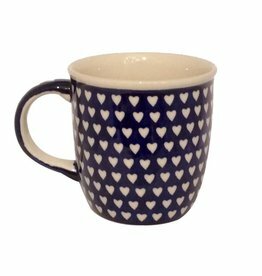 Dark blue with little white hearts! 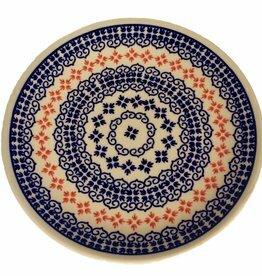 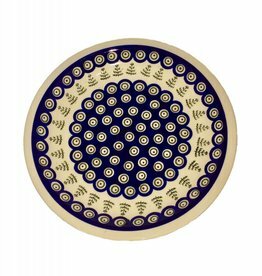 Beautiful Polish pottery dinner plate. 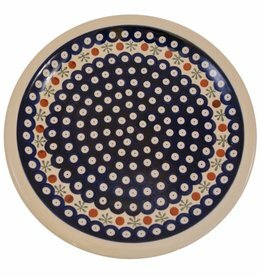 Blue & white with flowers. 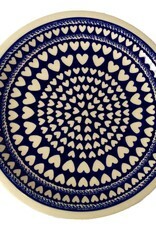 Beautiful Polish pottery dinner plate. 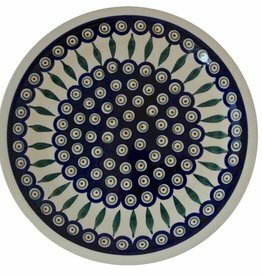 Blue with green swirls and trees!